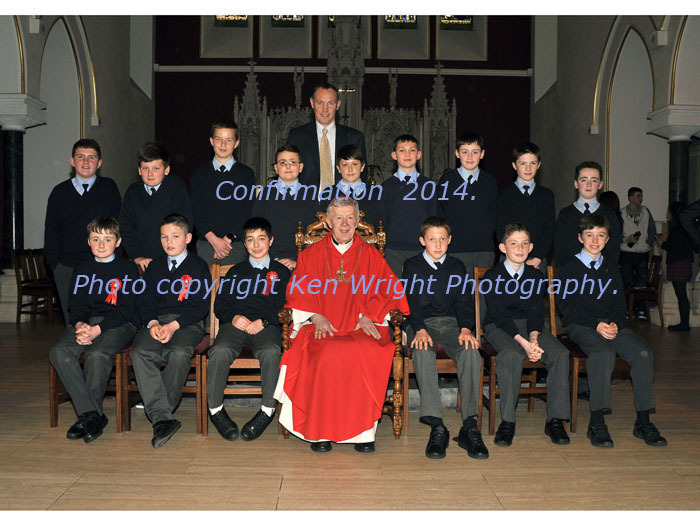 St. Patrick's Boys NS Confirmation Class 2014. 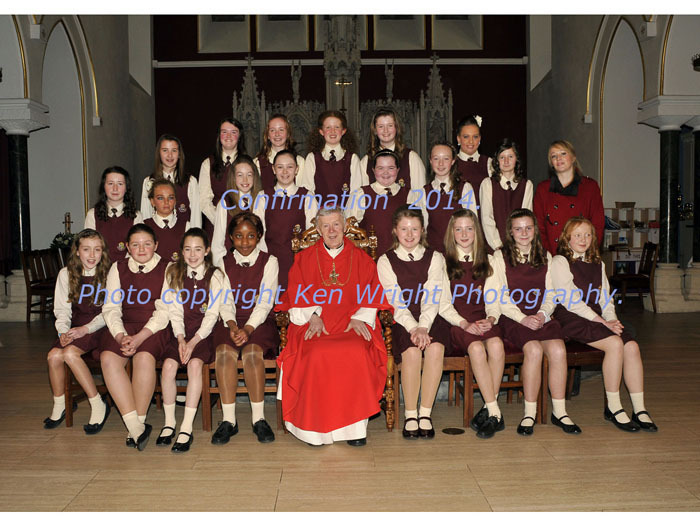 Photo Ken Wright Photography 2014. 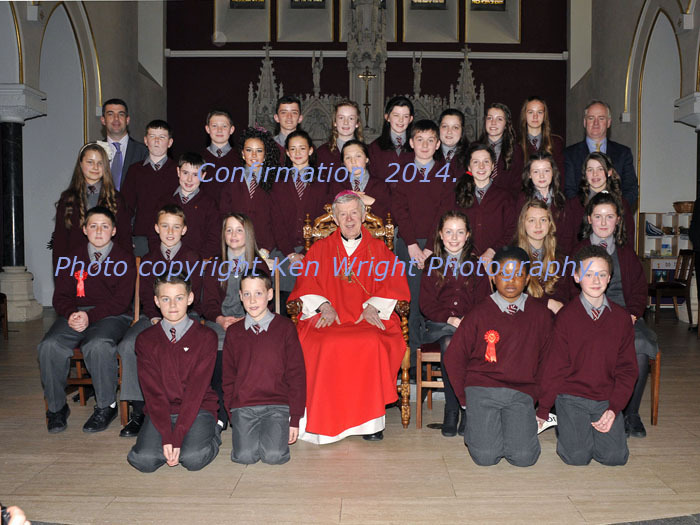 St. Angela's NS Confirmation Class 2014. Photo Ken Wright Photography 2014. 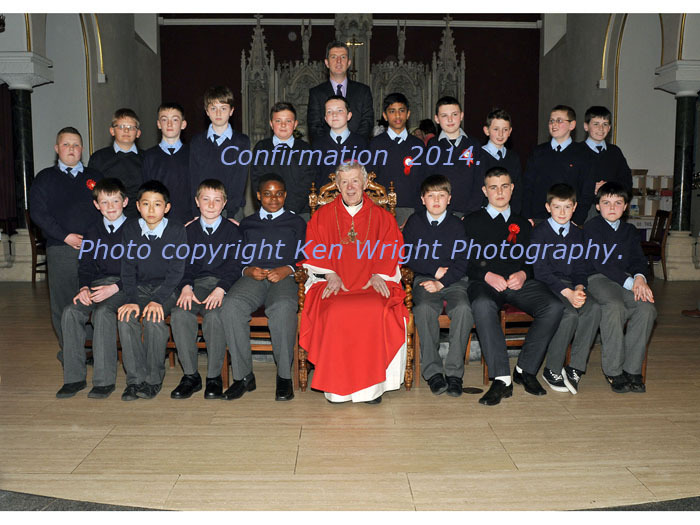 Scoil Raifteiri NS Confirmation Class 2014. Photo Ken Wright Photography 2014. 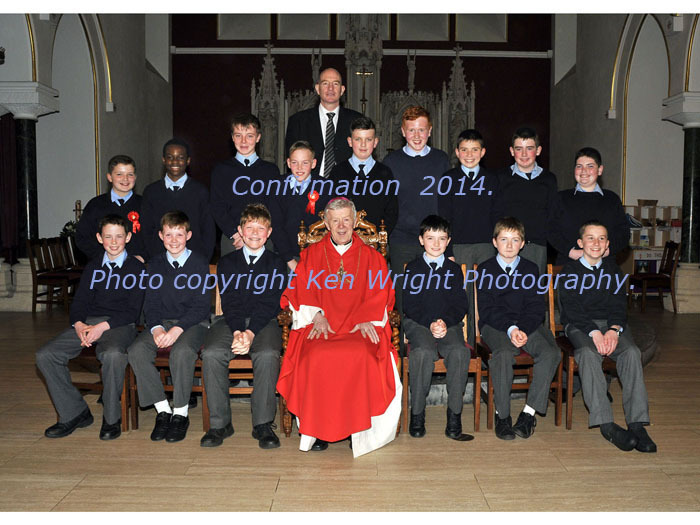 Snugboro NS Confirmation Class 2014. 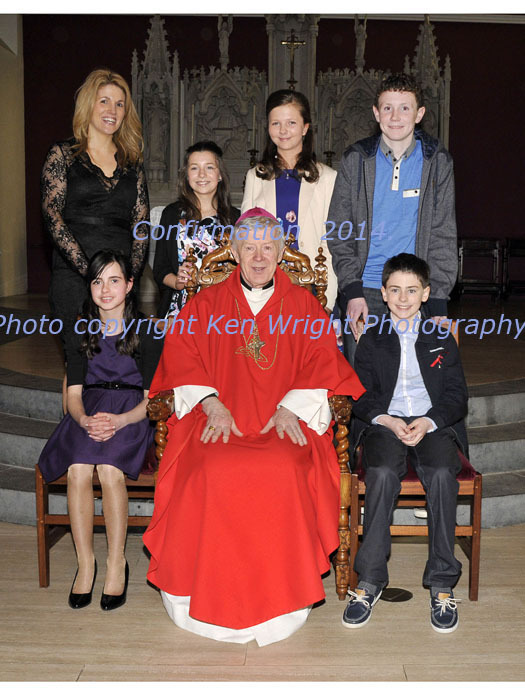 Photo Ken Wright Photography 2014. 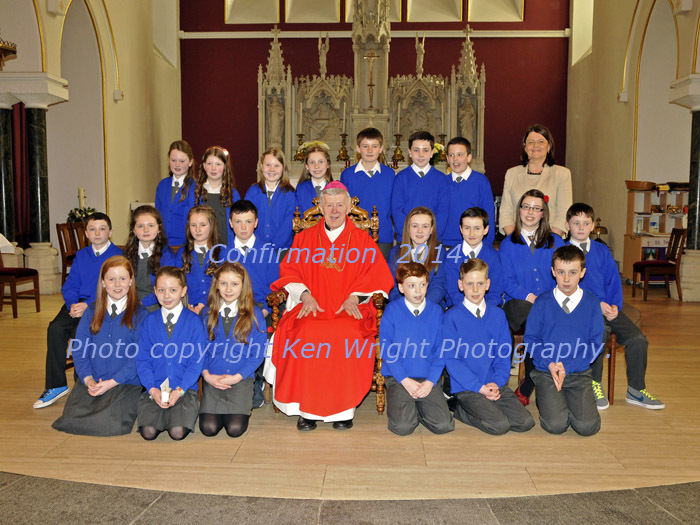 Breaffy NS Confirmation Class 2014. 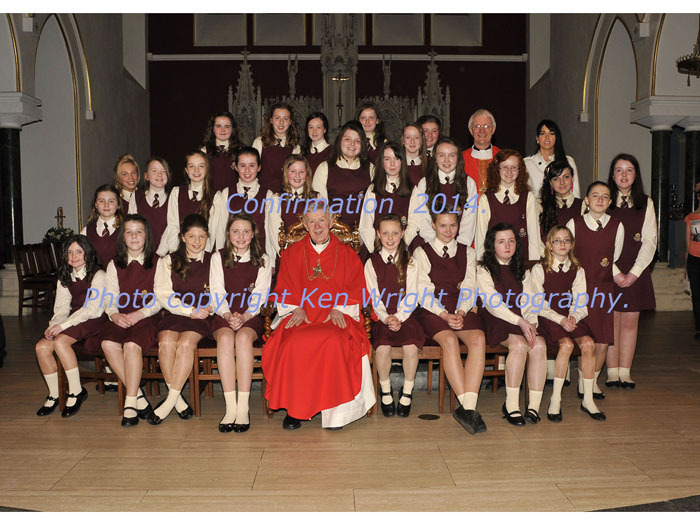 Photo Ken Wright Photography 2014. 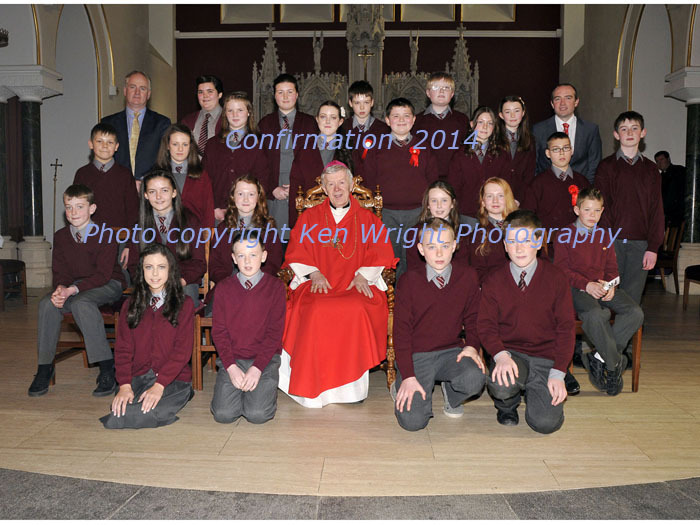 Derrywash NS Confirmation Class 2014. 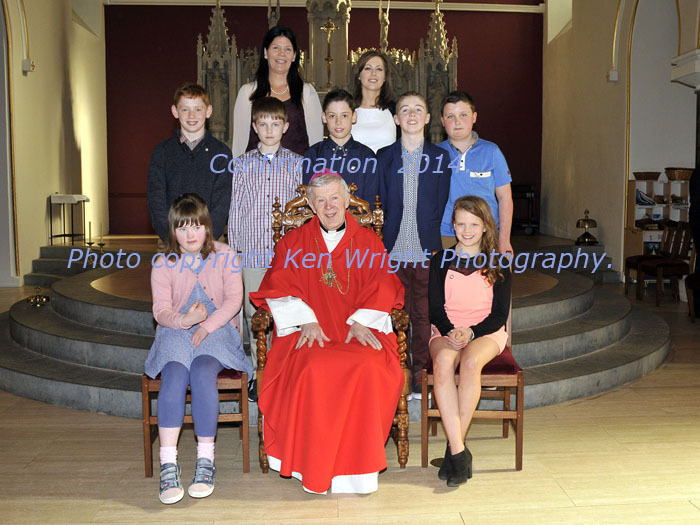 Photo Ken Wright Photography 2014. 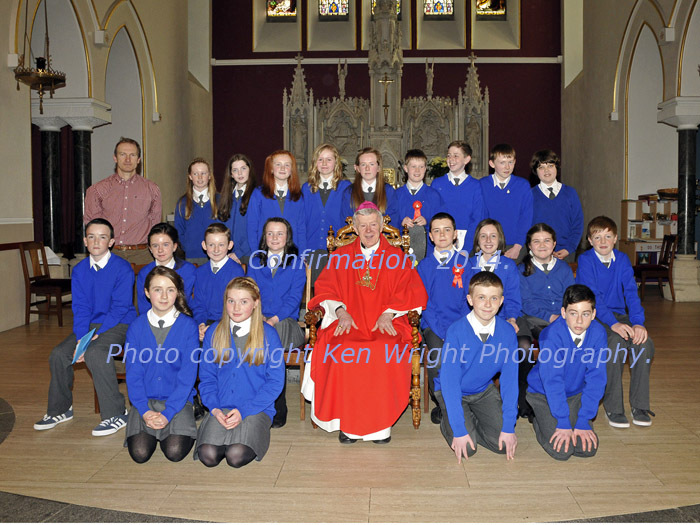 Errew NS Confirmation Class 2014. Photo Ken Wright Photography 2014. 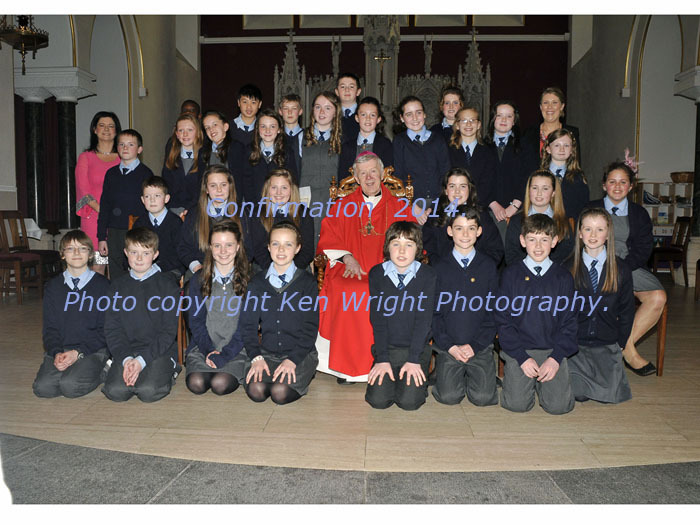 Ballyheane NS Confirmation Class 2014. 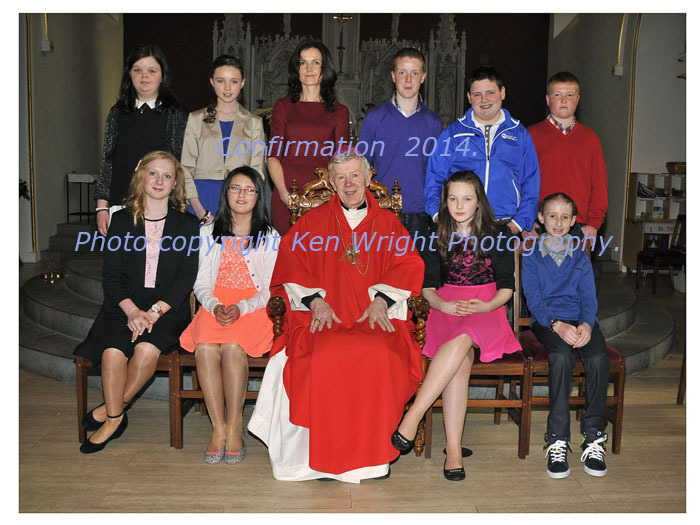 Photo Ken Wright Photography 2014.